Getting organized and staying organized should consume as little time and effort as possible. 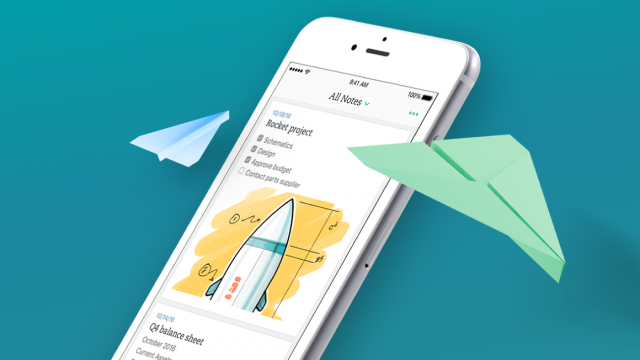 That’s why we redesigned Evernote for iPhone, iPad, and iPod touch with speed and simplicity in mind, so you can spend more of your time capturing ideas and less time organizing and searching for them. Say hello to Evernote 8.0, now available for download from the App Store.